Actress Anushka Shetty, who essays the role of a reigning queen in Telugu period drama “Rudhramadevi”, will receive the first look of the film as her birthday gift Thursday when she turns 32. “We have decided to unveil the first look of the film on the occasion of Anushka’s birthday. It has been ready for a long time but we thought there couldn’t have been a better occasion than this one. It will be a treat for Anushka’s fans,” an official spokesperson of the film told IANS. 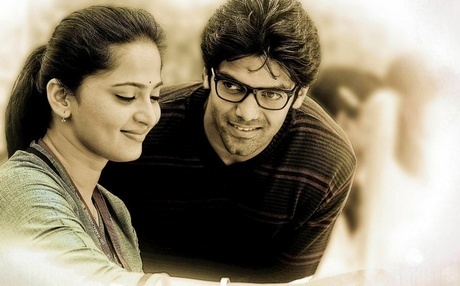 The film features an ensemble cast of Rana Daggubati, Suman, Prakash Raj, Baba Sehgal, Aditi Chengappa, Nithya Menon, Aditya Menon and Catherine Tresa in important roles. For the movie, Anushka had shed close to 15 kg and she also underwent special training in sword fighting, archery and horse riding. “She has worked extremely hard and has pulled off some amazing action sequences. I’m sure this will be a landmark film in her career,” he added. “Rudhramadevi” is produced and directed by Gunasekhar.